Yesterday was my first day in Hafjell after the main park opened. 3 jumps, a bunch of jibs and a shoot-out rail. It was freezing cold outside, and the speed was kind of sticky, so I didn’t quite get the hold of the jumps. I think they need some minor adjustments, a little longer transitions on the kickers and so. But we will see. Here u go! Got up in good time for a morning coffee today. Today I will pack my gear and jump in the car. A 6 hour drive to Lillehammer is on the agenda, and Hafjell is my target for the next couple of days. Hopefully I will get to shoot some tricks and make an edit with my new camera, stoked to finally have something with a pretty decent quality. Hafjell is open, and it looks great. When the railpark is opening it has to be one of the best parks in Norway. 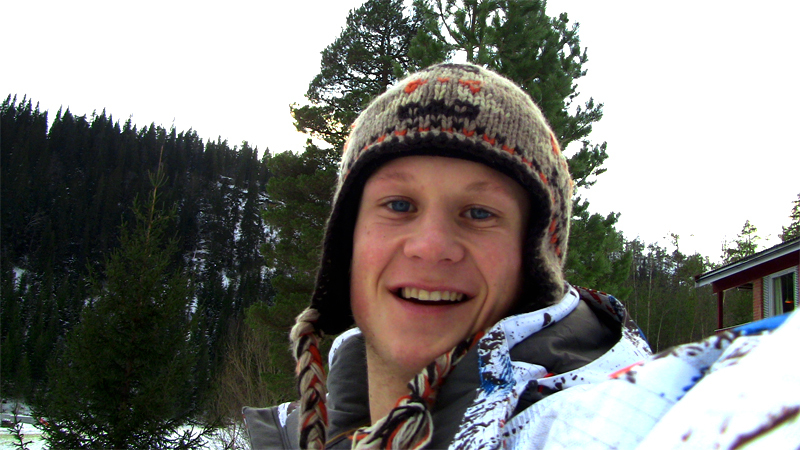 I will try to post some pictures from Hafjell tomorrow! I am back from Finland days ago, and I am at my parents home in Hommelvik. Good to be home, especially when I only get to come here 5-6 times a year. 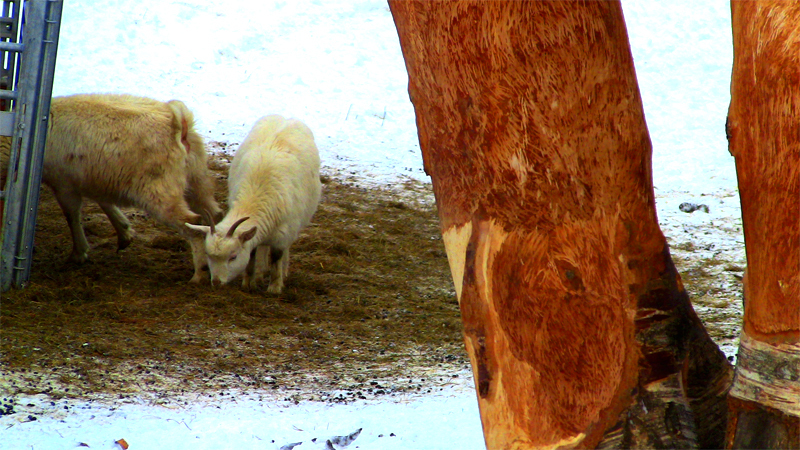 There are not to much snow up here, so today we went for a small hike before going to chruch and all that jazz- Saw these cute goates, funny animals! When you are skiing as much as myself and many other skiers competing and travelling, your skis get worn out pretty fast. BUT, there is no need for throwing them away before they are totally destroyed!! I took my dad’s metal-grinder and smoothened out the missing-edge-parts. Worked like a charm, off to ski tomorrow, stoked! 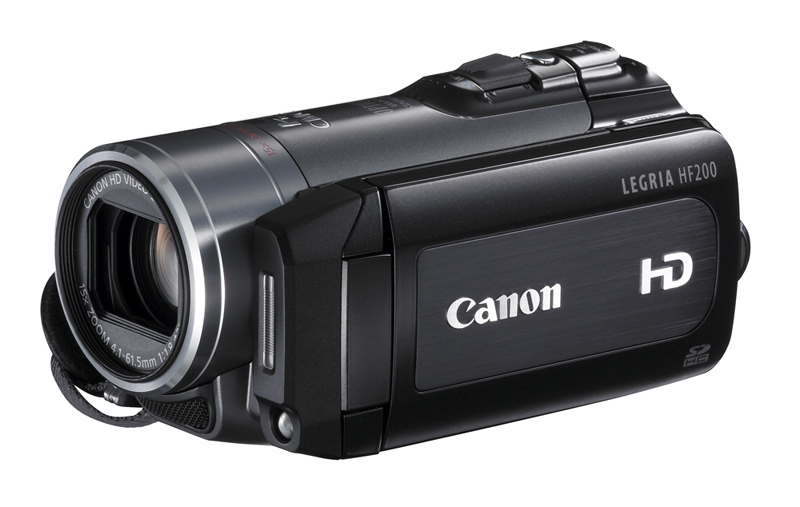 Best news so far is that Bomba hooked me up with a HD cam, so now I can make edits all winter! I love making edits and see what I can approve, and what works etc. Actually it’s a huge part of skiing if you ask me! I don’t think there is one other thing in skiing that makes me more stoked than good edits with sick skiing! Time to open all the presents and be with my family! Merry Christmas everyone! 5th place is absolutely okey! Yesterday was qualifyers for the Ruka Fabolous slopestyle in Finland. I had a bit of a struggle to get any runs in at all in the training, and things started to look dark. Both Marius and Klaus had doubles in their run, and I didn’t. But it started out allright, and I got in the finals with 8th place after qualifiers. 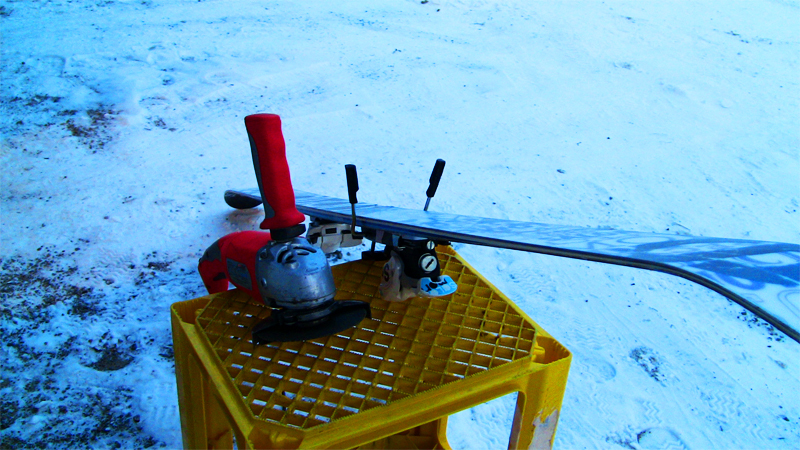 A run consisting of switch 9 mute – funky 7 truckdriver – frontflip out of the launch box – 270 in 270 out of the handrail – 270 switchup 270 on the kinkbox. In the finals things went a bit better, and I went up to shocking 5th place, which I am pretty stoked about! Sig Tveit won the whole thing, with a smooth run with a lot of style. Right now I am on a plain that refuses to take off, due to ice and snow on the machine. Really boring to wait on ground here in Helsinki. 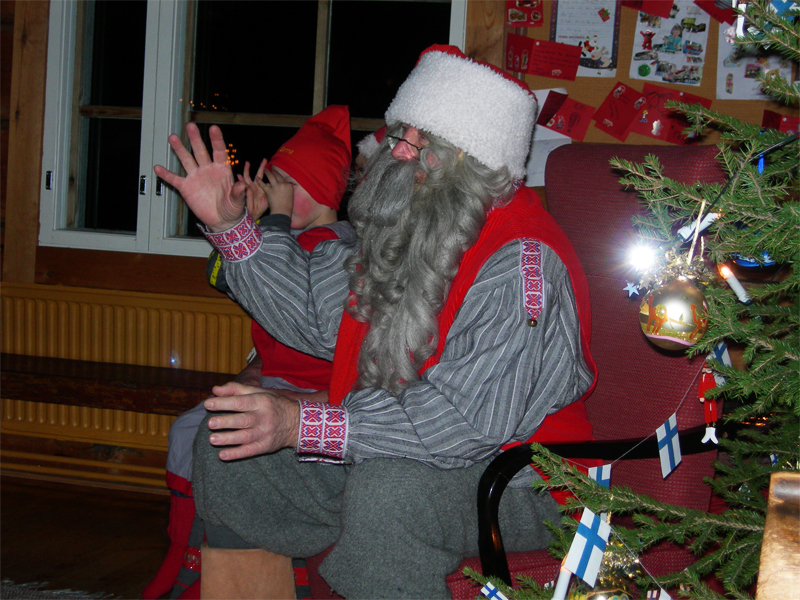 No Finland without sauna – and Santa-Claus? The event-organizers of Fabolous Ruka took us to a pretty cool place last night. The actual home of Santa-Claus, or so they say. We had some food and drinks, watched some people gap a fence shooting pictures for magazines, and froze our asses of. -22 minus is cold. 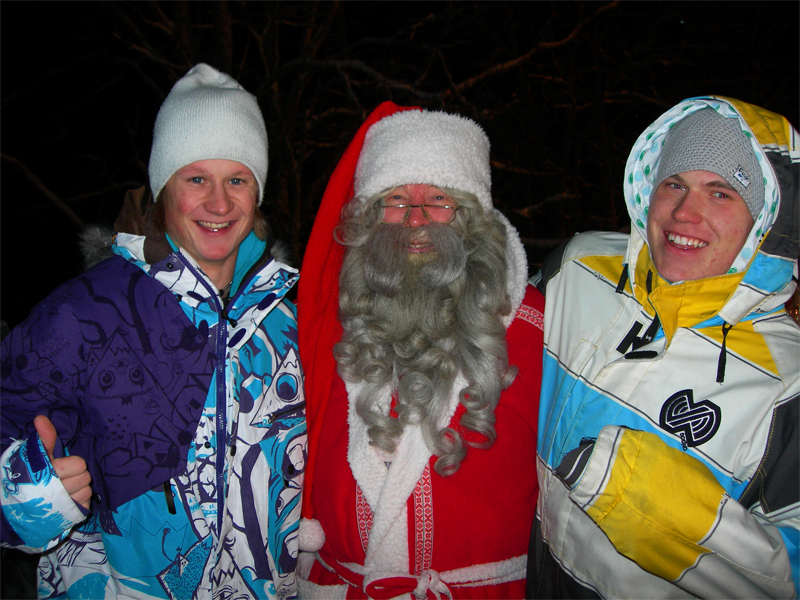 Me, S-Claus and Marius. Not everyday we get to see the santa in person. 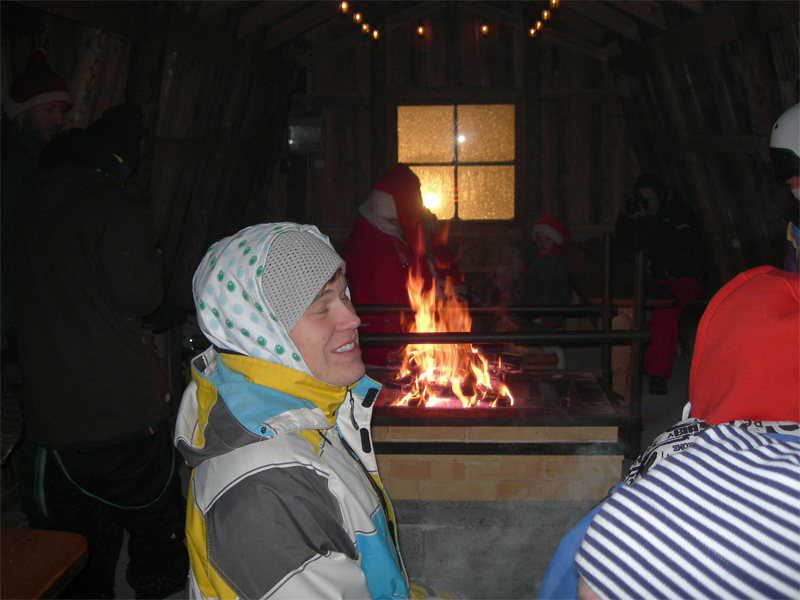 He also invited us into his “summer-house” for the christmasdrink “Gløgg” and gingerbread. Worth it!! Afterwards it was time to join the most finish of the finish traditions; Sauna! Santa had the most awesome new place outside his house with not less than three different saunas, chillout zone, and a smooth jacuzzi! In the end we had the warmest sauna I had tried, and jumped into the snow, making snowangels. The feeling of jumping back into the tub was absolutely fabolous! If you get to try it sometimes, DO IT! Just sitting with my first coffee of the morning with Matti Raty, the norwegians are still asleep, got a little late last night. Bigair training starts 3.00pm, looking foreward to get to know the course here, the jumps looks amazing.